Today we’re going to look at what we need from a portfolio tracking spreadsheet, and see what resources are available to help us build one. Why a live tracking spreadsheet? Up to this point, we have been tracking our portfolios using online tools, provided either by brokers or by information providers like Google Finance. 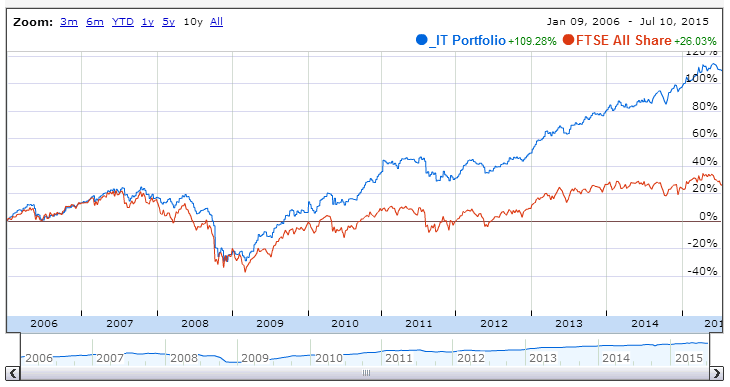 The one exception to this is an actively traded portfolio. The portfolio tracking spreadsheet we are designing today will obviously be of most use with the Piggyback and SmallCap Growth portfolios. This partly depends on whether we see the new tool as complementary to, or a replacement for, our existing portfolio tracking solution (usually Google Finance). An hour’s Googling around leads me to believe that there is only one free tool available for this job – Google Drive. Or is it Google Docs, or Google Sheets, or Google Finance? The masters of the internet don’t make it simple to understand what’s going on with their G-everything naming convention, so I’ll try to explain. When you create a Google account – usually in order to use Gmail – you are given a Google Drive. This is free disk space in the cloud. The default is 15 Gb, though somehow I’ve bumped mine up to 25 Gb. Within Google Drive, you can store Google Docs, amongst other things. Google Docs is the Mountain View version of Microsoft Office. It includes Google Docs (confusingly), Google Sheets and Google Slides. Google Sheets is the one we want to focus on. 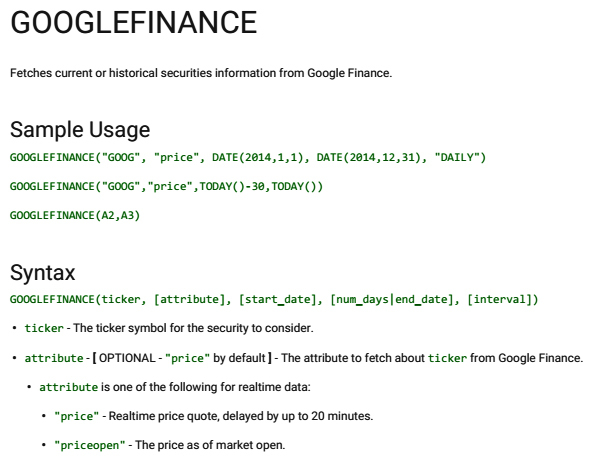 This includes a single function called GOOGLEFINANCE(), which acts as a window onto the data within the Google Finance product. The help page for this function is here, but the most important bits are reproduced below. It looks complicated at first sight, so I’ll walk through some of the highlights. There isn’t much in the way of fundamental data. 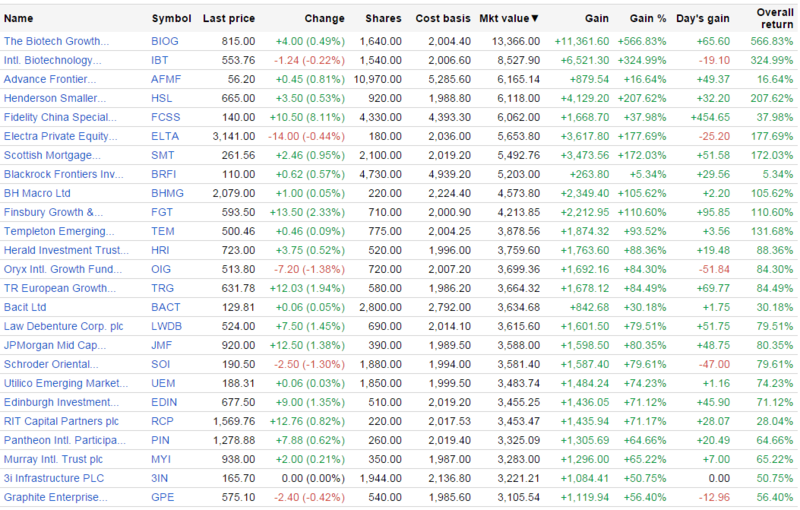 All I could find was eps – the earnings per share. I will investigate the possibility of using fundamental data from Yahoo. 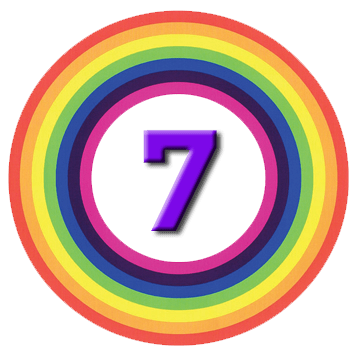 In keeping with the general spirit of this blog, I’ve had a quick look around the internet to see if there are any good examples of portfolio-tracking Google Sheets that we can build on. 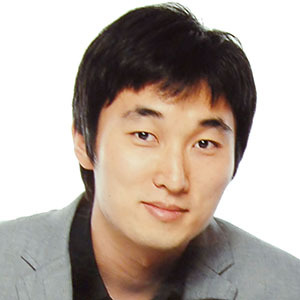 Internationally, the one I was most familar with came from Jae Jun over at Old School Value. 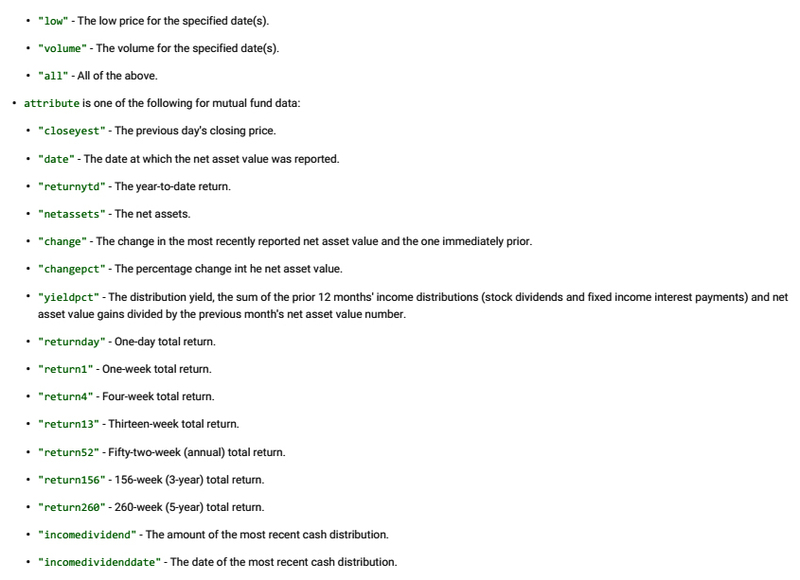 Jae is now recommending his US version of the Investment Moats spreadsheet by Kyith Ng, an investor and blogger from Singapore. There is also a thread on Reddit that looks interesting. We’ll leave it there for today. Next week I’ll look at the four example sheets in some detail, and put together my own version. 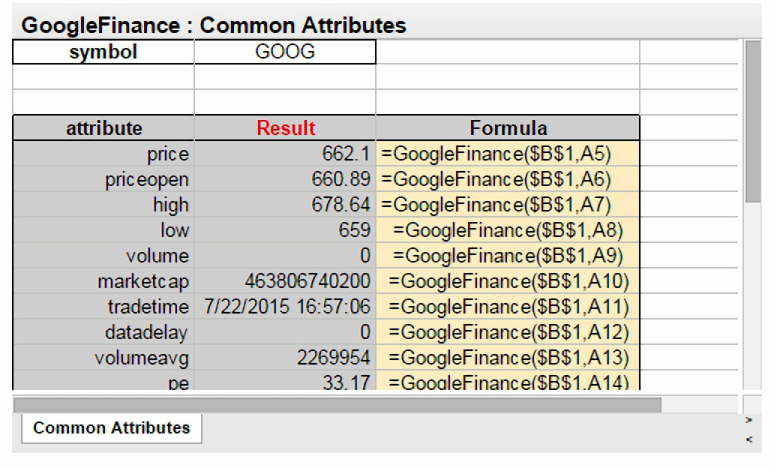 This article is part of a series on a Portfolio Tracking Spreadsheet. The rest of the articles can be found on the home page for the SmallCap AIM portfolio, which was used to test the spreadsheet. Thanks John – that looks like a very useful page of free stuff. Thanks Weenie – I’ll look at that one in next weeek’s post, too. 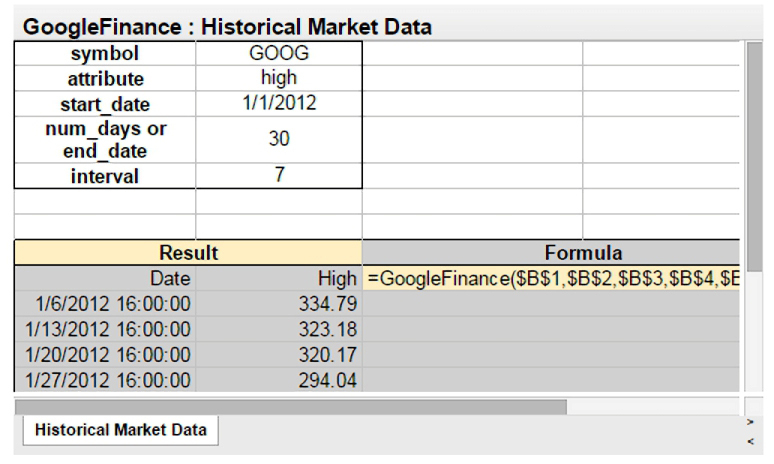 Thanks for highlighting my Google Spreadsheet. 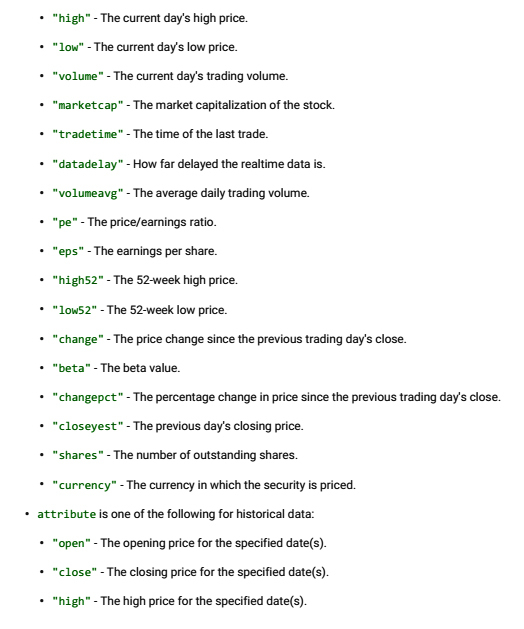 It is meant to show quite up to date prices automatically, keep track based on buy, sell, dividend, split and bonus transactions, and works for a lot of major markets.